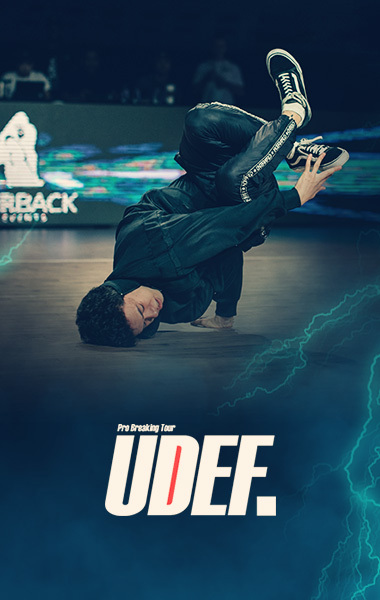 We are adding this "Live from Debrecen" blog to the archives together with the memories of a competition that had created a unique atmosphere. It only happens occasionally that the dancers on the floor inspire the members of the public around them to get off their chairs and to start jiving themselves. The 2018 European Latin will be remembered for that. 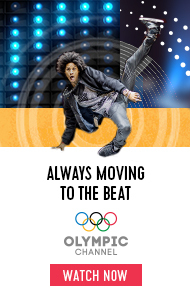 It will also be looked upon as a championship that had one of the highest levels of dancing across all rounds. If you look who failed to make the semi-final or what margin separated the places six and seven in the semi, you will have to concur that more dancers than ever are vying for the top places. BTW: after the semi-final, the margin between seventh-placed Edgar Marcos - Alina Nowak, POL, and sixth-placed Guillem Pascual - Rosa Carne, ESP, was a very negligible 0.002 ... Considering this freak math, a virtual tie, and admitting seven couples to the final would have been an option. In any case, you can take another look at the 2018 European Latin from Friday 18 May, the day we will release the Vimeo on Demand package. 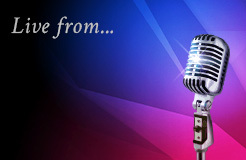 The programme is made up of four parts: the full-length semi-final, interviews with the semi-finalists and finalists, the full-length final and interviews with the medallists. The quarterfinal and an in-depth interview with Andrea Silvestri - Martina Varadi, HUN, are the bonus features. Get it all for US$ 3.75 (6-month streaming period). 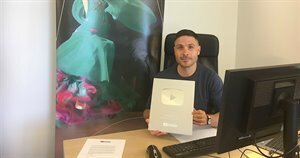 Guillaume Felli, the General Manager of the World DanceSport Federation, holds up the award that YouTube presented to the WDSF channel DanceSport Total for passing the magic threshold of 100,000 subscribers. "We know that you don't do this for rewards. You do it because you have a drive to create and share, and because you've found an audience who cares. Believe us when we say that we can't see what you do next." 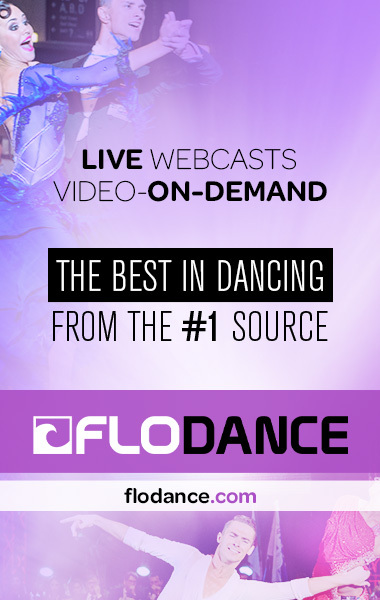 To our audience we say thank you for making us the reference and #1 in the worldwide distribution of video content on DanceSport. Susan we ask: "How did you know that we are about to do something in the not too distant future." 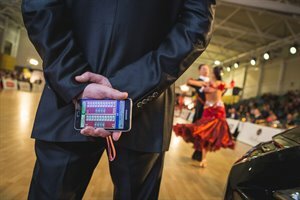 Stand by to find out in early June what is planned for the future of DanceSport Total. The European Cup Standard in Salaspils, LAT, has concluded. The stream is no longer available. 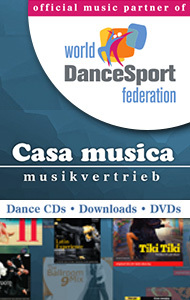 WDSF thanks the organiser for having made another quality webcast available from the Salaspils Sporta Nams. As to the European Cup, Francesco Galuppo - Debora Pacini, ITA, won the competition ahead of Madis Abel - Aleksandra Galkina, EST, and Vadim Shurin - Anastasia Meshkova, LAT. The organisers of the Salaspils Open in Latvia are also regular host to WDSF DanceSport Championships and Cups. In 2017 it was the World U-21 Standard, in 2018 it is the European Cup Standard. As almost always in Latvia, the Salaspils organisers offer a live video stream of their events. We'll embed the player in the next post. Some 4,000 people watched it LIVE yesterday, having their shares of problems with the transmission during the quarterfinal. For reasons still unknown, our wired connection to the Vimeo server failed intermittently during that round. We apologise for that. In any case, nothing is lost for the audiences of our DanceSport Total Vimeo on Demand Service. Over the next few days our editors will work on the highlights package: The programme is made up of four parts: the full-length semi-final, interviews with the semi-finalists, finalists and coaches, and the full-length finalfollowed by interviews with the medallists. The quarterfinal and an in-depth interview with Andrea Silvestri - Martina Varadi, HUN, are the bonus features. Everything will be available from next Friday, 18 May. Pre-order it under this link! There seems total agreement between the 12 finalists, most of whom we interviewed a moment ago. They all tell us that the atmosphere at the Phoenix Hall is outstanding and that the members of public transmit a very special warmth. These six couples will dance the last round. It's coming up now! The semi-final has started, second heat Samba is on the floor. Who's in? Check the results right here. Vincenzo Mariniello - Sara Casini, ITA, were the unfortunate dancers who missed out narrolwy, finishing this European in 13th place. Germany, Romania and Russia have each two couples in the final. Miculescu Ionut Alexandru - Pacurar Andra, ROU, who defeated the Italians Mariniello - Casini in the recent European Cup in Moscow, RUS, are probably the suprise among the semi-finalists. We did have a problem with our live stream during the quarterfinal, but it's transmitting well at this point. We keep our fingers crossed.